There is a new horror comedy out called Death Toilet. Yes, you heard me right, Death Toilet. Ok now. Let’s move on (laughs). Death Toilet is directed by Evan Jacobs (The Reckoning, Insect). 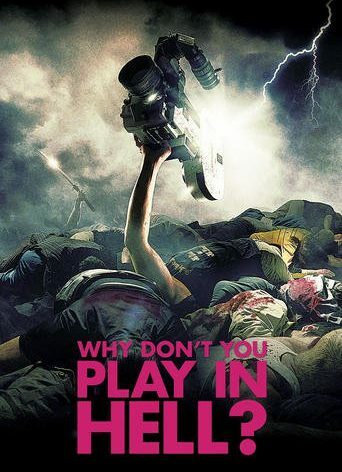 Starring: Isaac Golub (Black Friday, The Park), Mike Hartsfield (The Riverbed, How Many Times Can I Say I Love You? ), and Evan Jacobs. 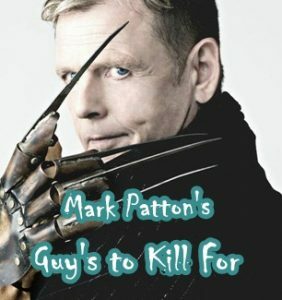 The film follows a Vietnam vet who moves into the house that his brother mysteriously was murdered in. 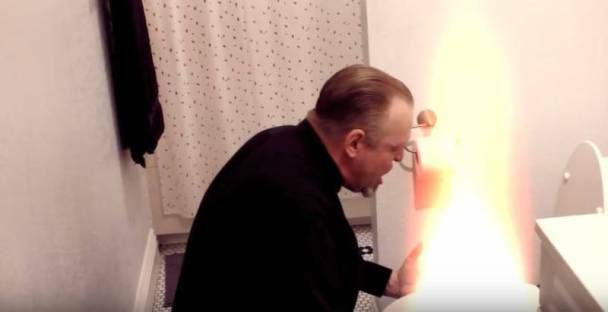 After he moved in he starts to notice the toilet acting strange and soon discovers that the toilet is haunted. He calls for an exorcism but the presence is far more powerful than he truly knows. 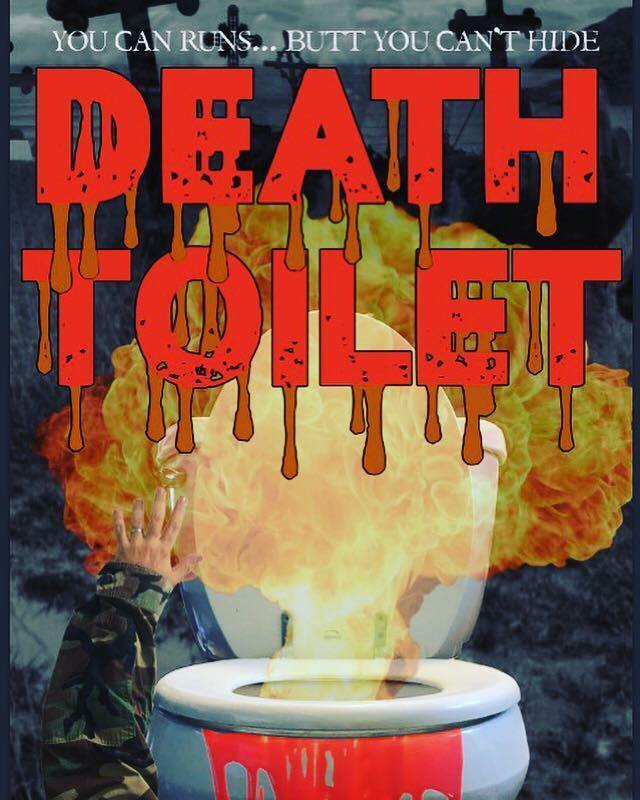 Get Death Toilet on DVD! !